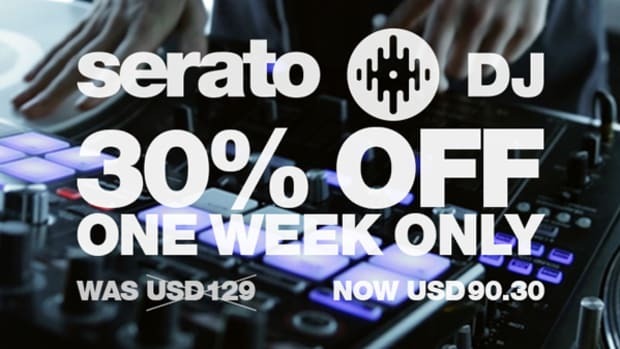 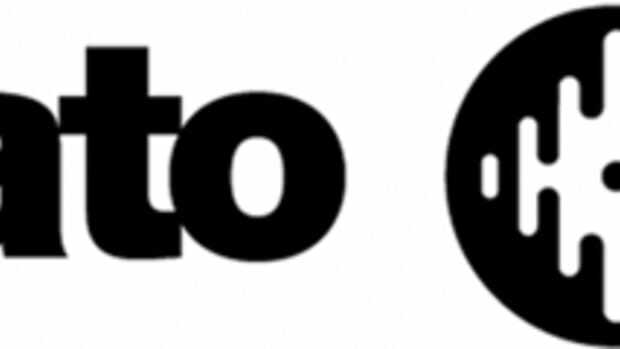 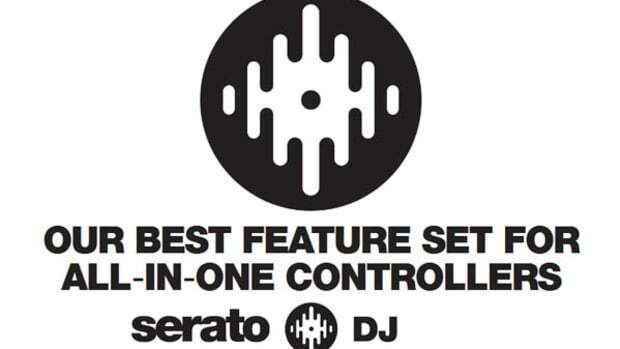 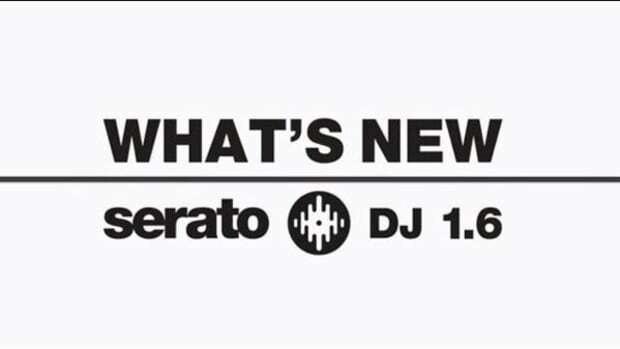 The new Serato DJ 1.7.2 update has been released a few hours ago and with it comes some features that lots of users have been waiting for. 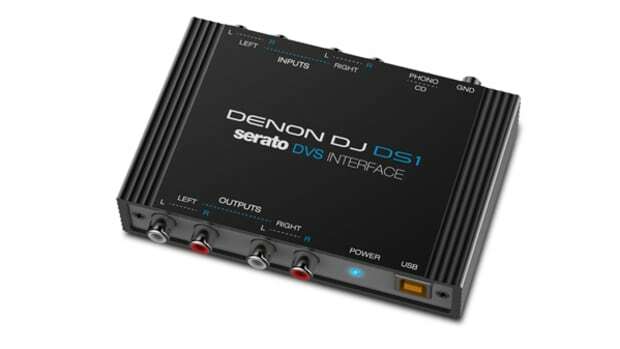 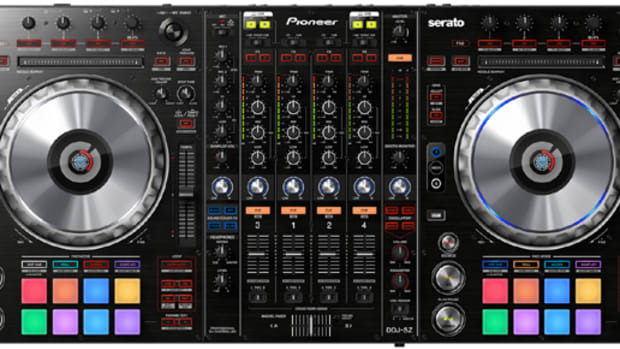 The new update adds MAC OS X Yosimeti support, MIDI Output Lighting for a secondary controller, Sticker Lock for vinyl turntable users, Instant Start for motorized platter controllers and support for a new update for the new Serato Remote. 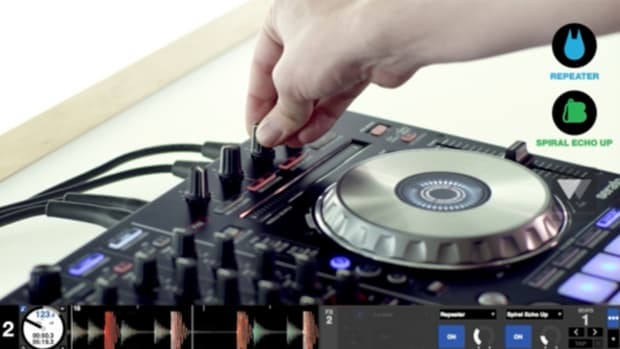 Check out the full press release and video tutorial of these new features below.